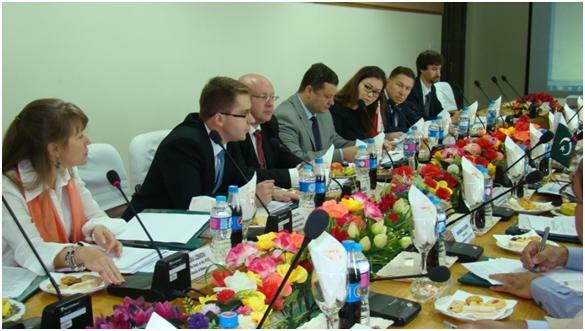 Mr. Viktor Volosalikov, Vice Chairman – JCST/ Head of the Department on Science & Innovation Activities, Ministry of Education of the Republic of Belarus, whereas, Dr. Shahzad Alam, Chairman PCSIR presided over the meeting as Co-chair from Pakistan side. The JCST reviewed the progress of the decisions made during 1st JCST’s meeting held in August 2015 in Minsk, Belarus. The Joint Commission discussed and adopted the Statutes for the establishment of the Belarus-Pakistan Joint Centre for Science & Technology Cooperation. 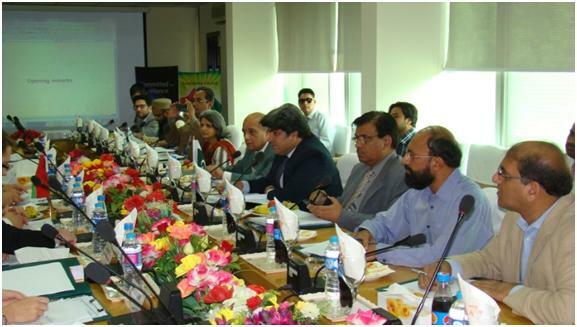 It is pertinent to highlight that the said Centre is going to be established at PCSIR Head Office, Islamabad which will be formally get into operation in October, 2016. During the forthcoming visit of the Belarusian President, opening ceremony of the said Centre is being planned. 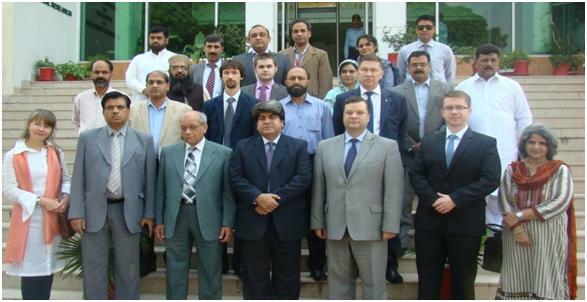 Discussions were also held regarding cooperation between Pakistan National Accreditation Council (PNAC) and its Belarusian Counterpart in the field of Accreditation. In the meanwhile, an action plan for implementation of MoU signed earlier between Pakistan Standards & Quality Control Authority (PSQCA) and Belarus State Committee for Standardization (SCS) was also discussed. The JCST also had a brief in the bilateral R&D projects that were conceived as follow-up of the 1st JCST meeting. The JCST accorded its approval to go-ahead for implementing these projects. The JCST ensured its full support in enhancement of cooperation & collaboration between the two countries for promotion of Science and Technology for mutual benefits.